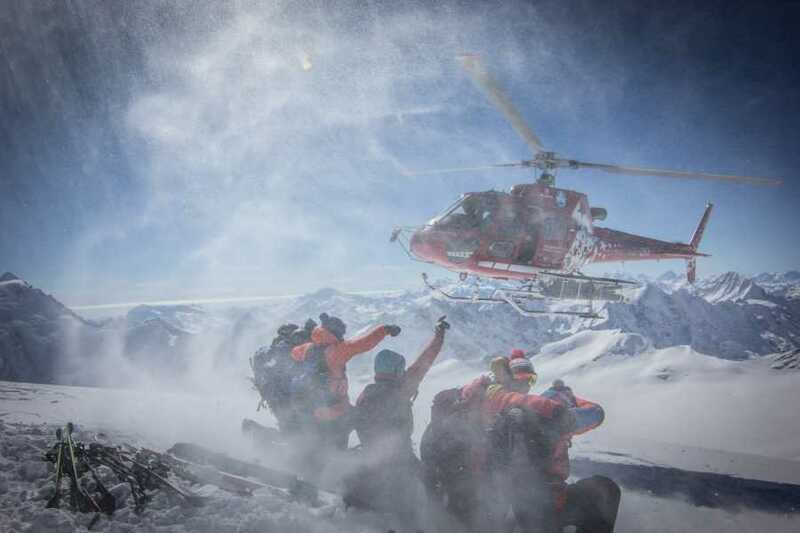 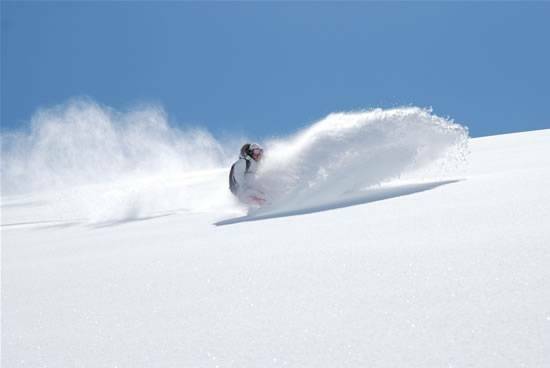 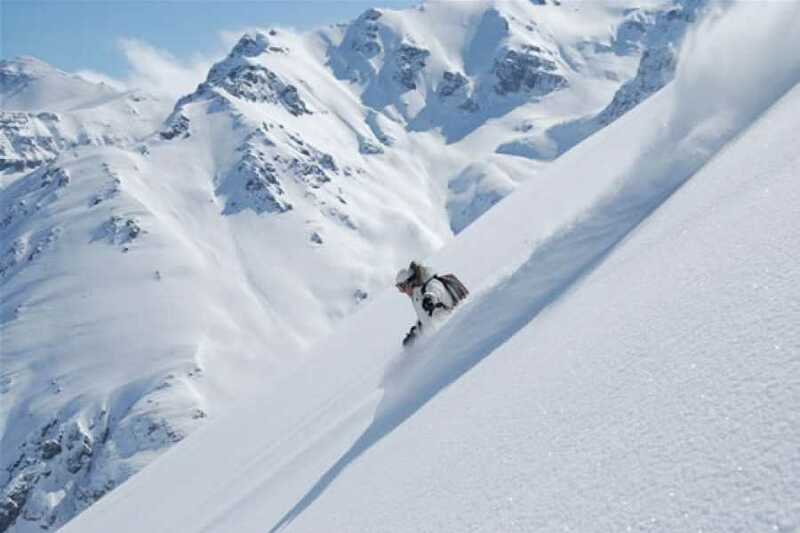 Heli-skiing - Saas-Fee Guides - The mountain guides of the Saas-Fee valley. 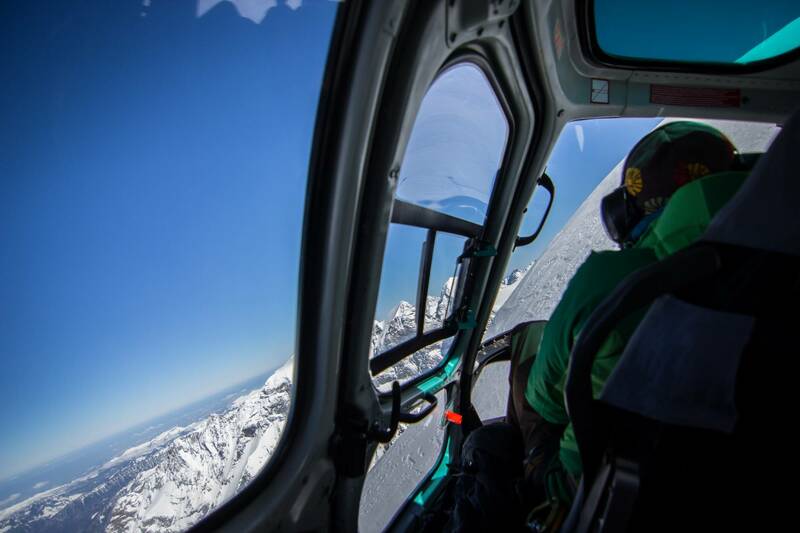 A helicopter flight is always something special and even more so in the unique mountain scenery of Zermatt and Saas-Fee. 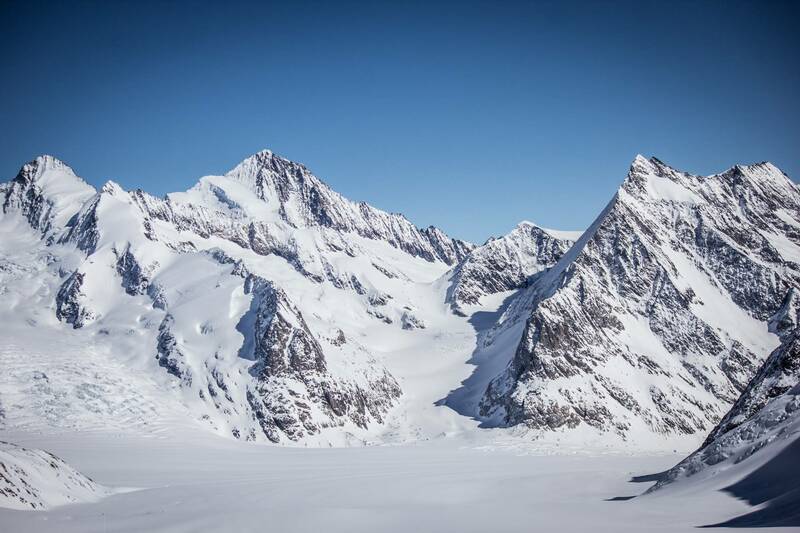 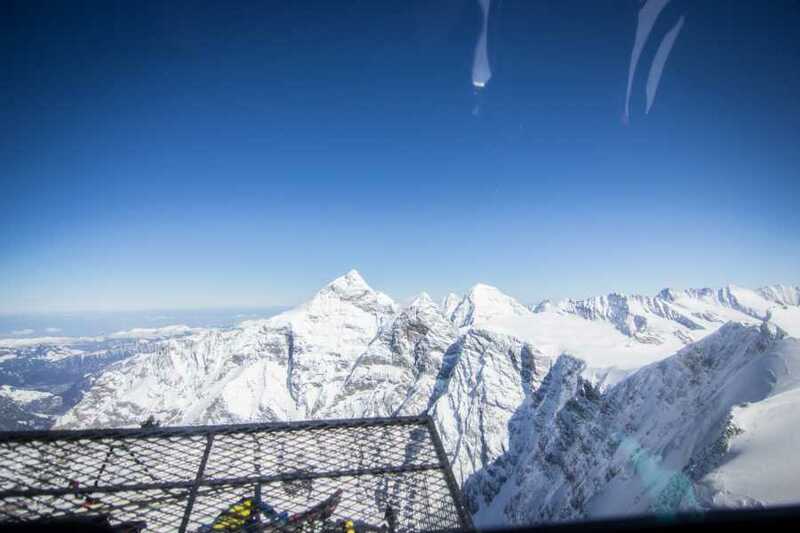 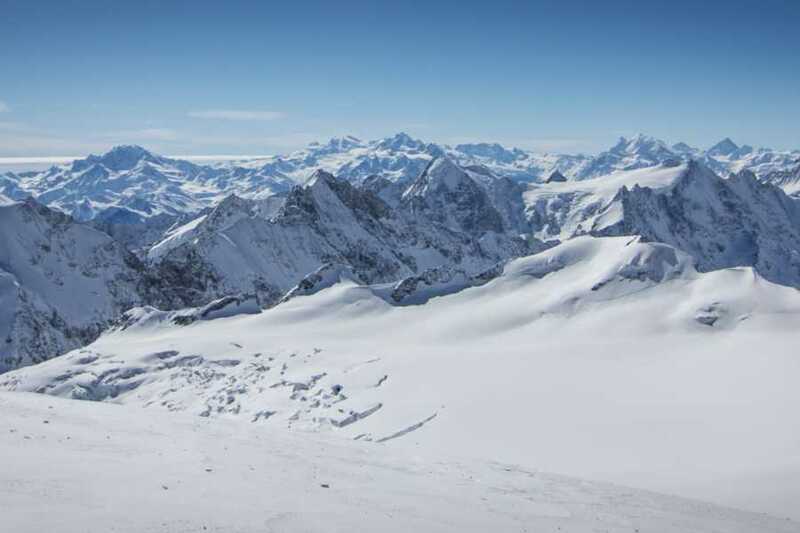 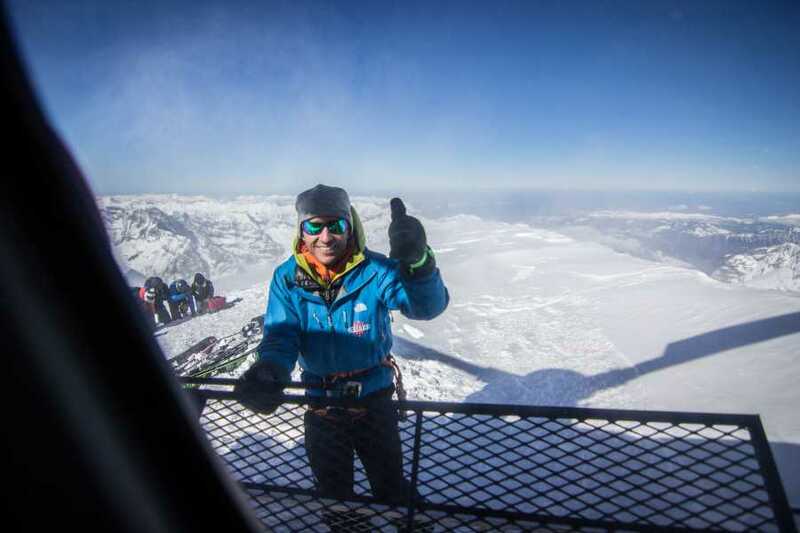 After a flight over the snow-covered Alpine world, we will enjoy a fantastic descent from the Alphubeljoch to Saas-Fee or over the Monte Rosa glacier down to Zermatt or . If you can handle your skis or snowboard in all snow conditions, you should truly indulge in this adventure. 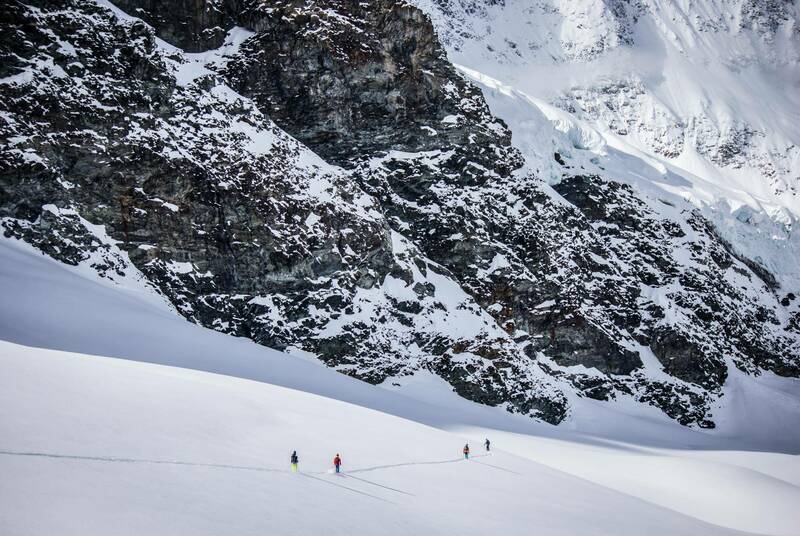 The deep impressions of this experience will last for a long time. 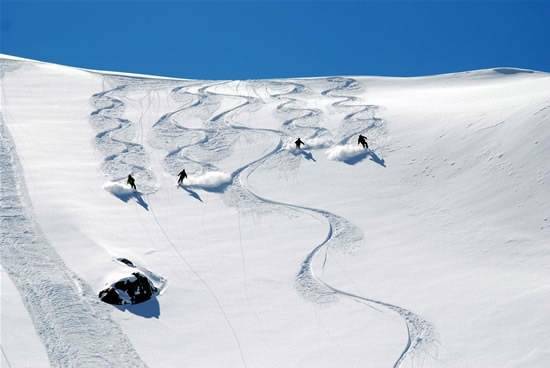 For privat tours please contact us, we are happy to create an individual program for you and your friends.